I’m in love!! 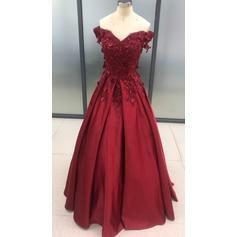 I ordered custom measurements for this dress. It was supposed to be delivered on the 23rd of March, and I received it on the 20th. I was so impressed with the customer service, and quality of the ordering process. 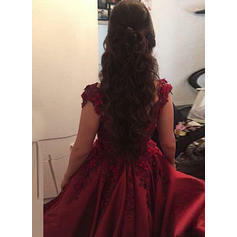 When I received my dress, I automatically fell in love! 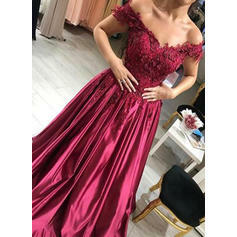 I ordered it in the color dusty rose, and it is gorgeous. Thank you to the hebegown team. I will definitely order from you again! 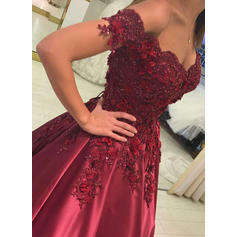 The dress is beautiful. 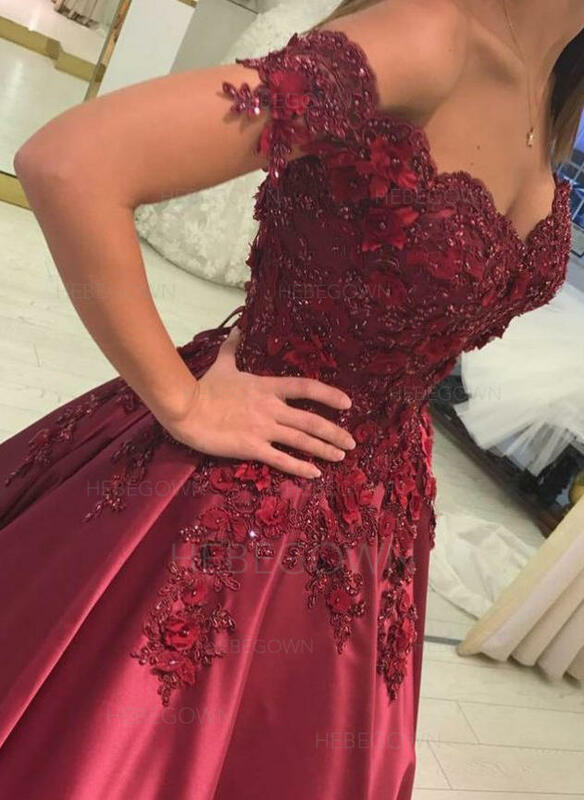 The detailing is definitely good for the price. 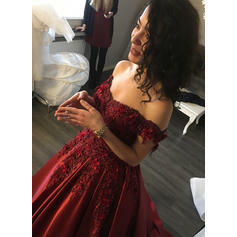 Loved the dress I got in 2018!